When your bathroom has undergone a complete remodel, you want to show off your new powder room to your friends and family. Showcasing your updated washroom during the Christmas season is especially important; you’ll likely find yourself avidly hunting for holiday tips to help you improve your bathroom decor. Well, you can stop searching. 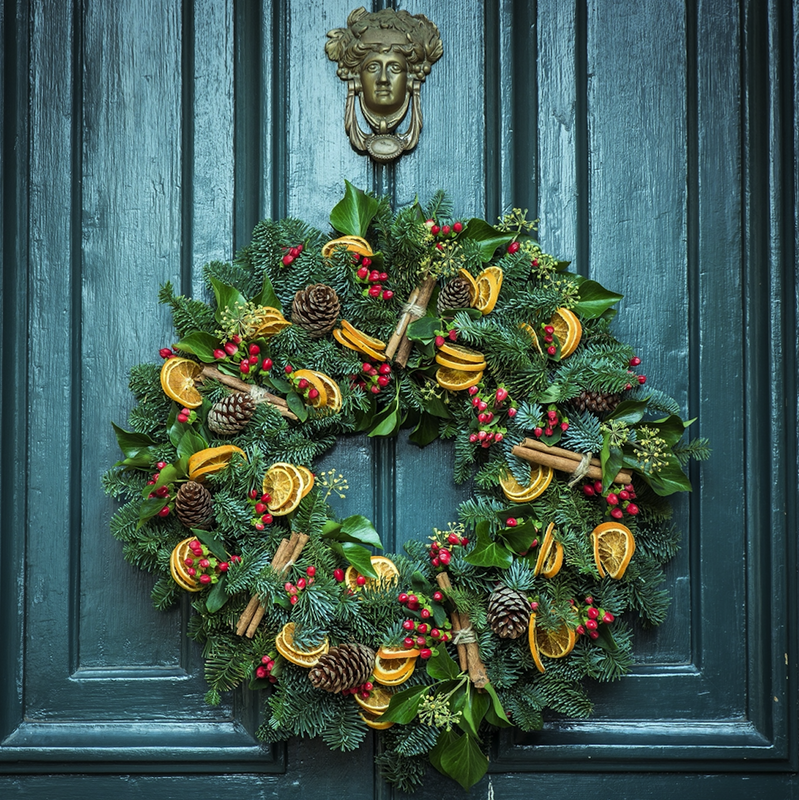 Our team at Columbus Bath Design by Luxury Bath has rounded up a collection of Christmas decorating tips that are sure to impress your holiday house guests. If your newly renovated bathroom has a shower curtain, add unbreakable Christmas ornaments to your shower curtain hooks. Pick a color to coordinate with your flooring, tile work, or countertops. Drape holiday ribbon and Christmas boughs around your bathroom mirror. Add twinkling lights for an extra festive touch. Wrap toilet tissue rolls in bright ribbon and display on your toilet tank. Your friends and family will be impressed with your attention to detail and your holiday spirit. Clear glass vases filled with color-coordinated Christmas balls is another awesome way to add a delightfully decadent touch to your upgraded bathroom. Choose vases in a variety of sizes and nestle two or three together in a corner. Holiday towels are a must-have for those looking to impress visitors. Bright red towels and hand towels look great or you can pick a fun color like silver or ice blue. Whichever color you choose, make sure you repeat the color throughout your decorating scheme. 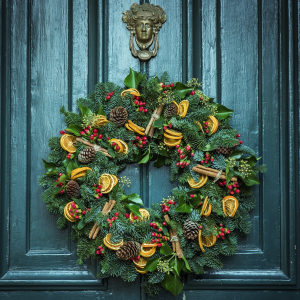 Christmas wreaths are not just for the front door. Add a luxurious holiday wreath to the wall above your toilet tank for an upscale look. If you use these bathroom tips to upgrade the look of your renovated washroom for the holidays, you’ll impress your guests and earn plenty of compliments. How many of these holiday decor tips will you be trying this season?